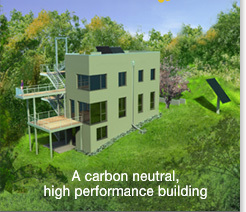 We are welcoming students from the University of Minnesota this weekend for a tour and lecture at the Passive House in the Woods. Unfortunately, the event is not open to the public but we hope to offer public viewings again some time this year. Stay tuned.